Treat yourself and your partner to beautiful gifts, perfect to share and turn everyday into a special moment. Ah, Valentine’s day! A time for romancing, roses, and all things heart-shaped. While very few things in life may be as enjoyable as spoiling your SO and showering them with affection, I would dare even the most intrepid of lovers not to feel some kind of performance anxiety come February 14th. Whether you are a consolidated team or a brand-new couple, the risk of not being original or romantic enough is just around the corner. Whatever, chocolate will do! You might say. Well, turns out your darling has decided to go on a new detox diet just in time for that. What now? Fear not, lover. Here at Peddler we have just the right ideas to save your Valentine’s day (and help you save some money too!). Take advantage of our special deals to treat yourself and your partner to beautiful gifts, perfect to share and turn everyday into a special moment. Polaroids are all the rage these days. Nothing beats the oh-so vintage feeling of anxiously waiting for your picture to appear, or that lovely grain that makes everyone look great (#nofilter!). The Instax Mini is extra light, compact, and perfect to take everywhere with you to capture your best memories together, from dinners with friends to your next romantic weekend getaway. Available on Peddler at the lowest price of £110.69, this little gem comes already equipped with 60 shots worth of film! 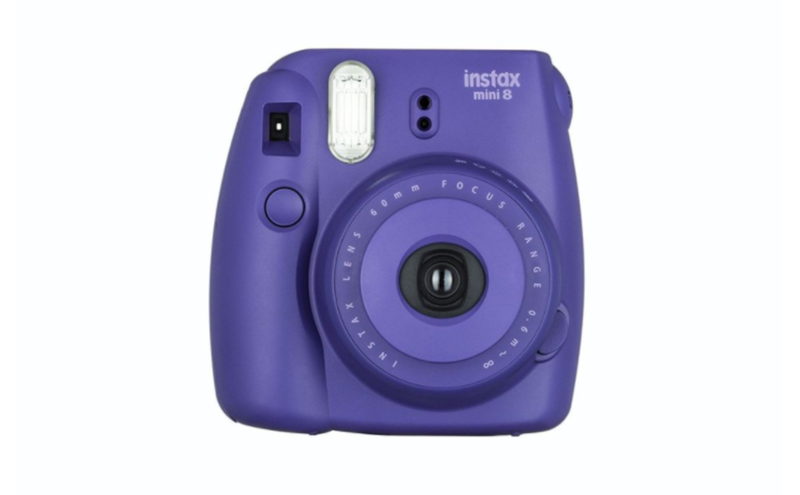 Available in a bright grape colour, it’s hard not to fall for this budget-friendlier version of the Instax Mini. 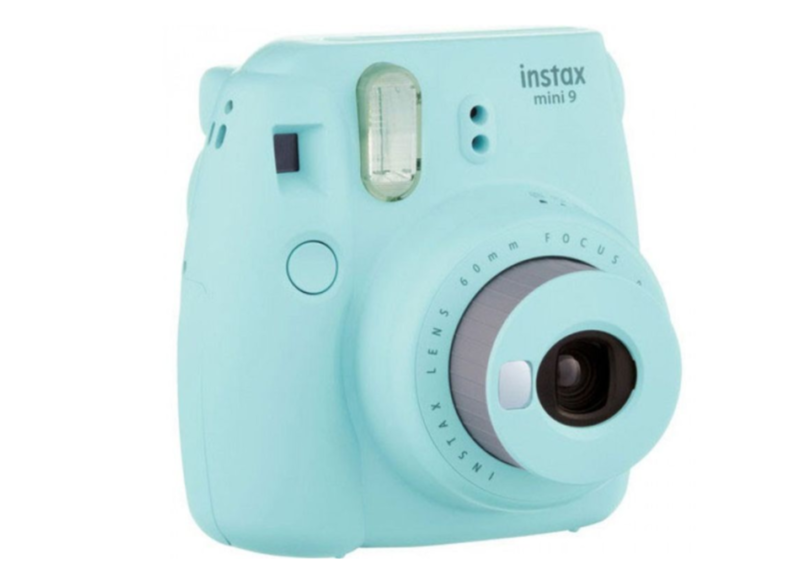 Yours for just £64.99, the Instax Mini 8 is practical and comes with a full set of adjustable options to take the best, Insta-worthy pictures of you and bae. Love makes us do crazy things. Including joining our partners in strict detox cleanses. 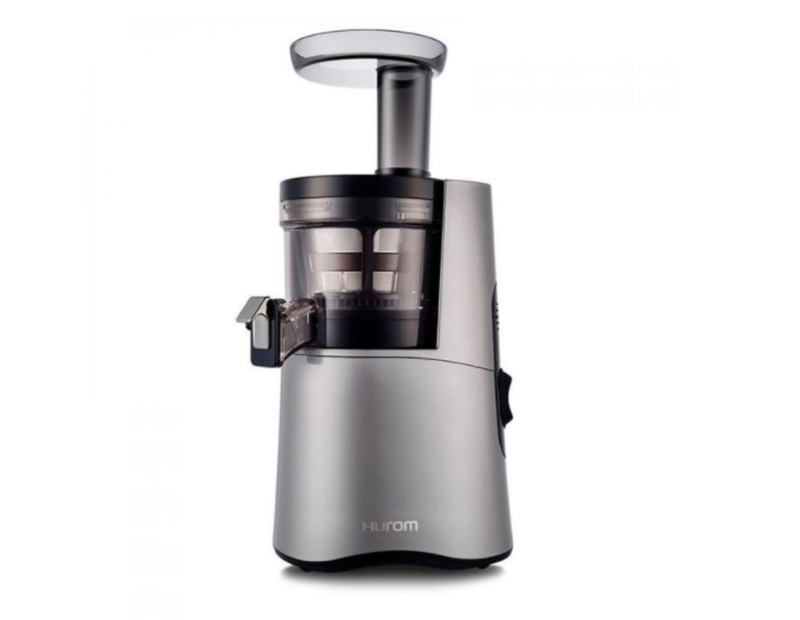 The health junkies out there (and their supportive partners) are bound to fall in love with this Hurom juicer. More than just a plain juicer, this luxurious kitchen companion will help you whip up other delicious treats, from sorbets to hummus. Find it on Peddler and save up to 25% on RRP! The stylish couple who wants to stay fit together, juices together. And it does so without giving up on glam. 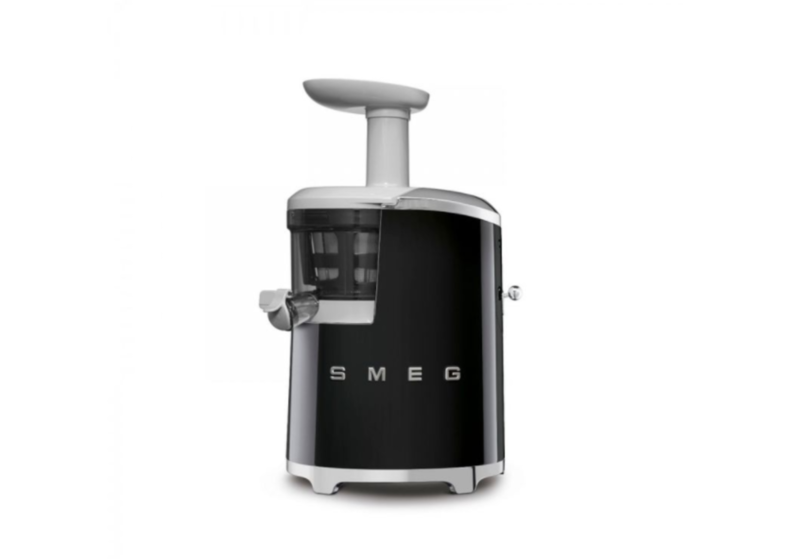 Add a touch of style to your kitchen with this sleek juicer from Smeg, designed to squeeze all the good stuff out of your veggies and fruit. Find it on Peddler and save up to 8% on RRP! At last, the weekend. While all you might want is wining and dining with your SO, a thought lingers at the back of your mind: yes, it’s time to clean. 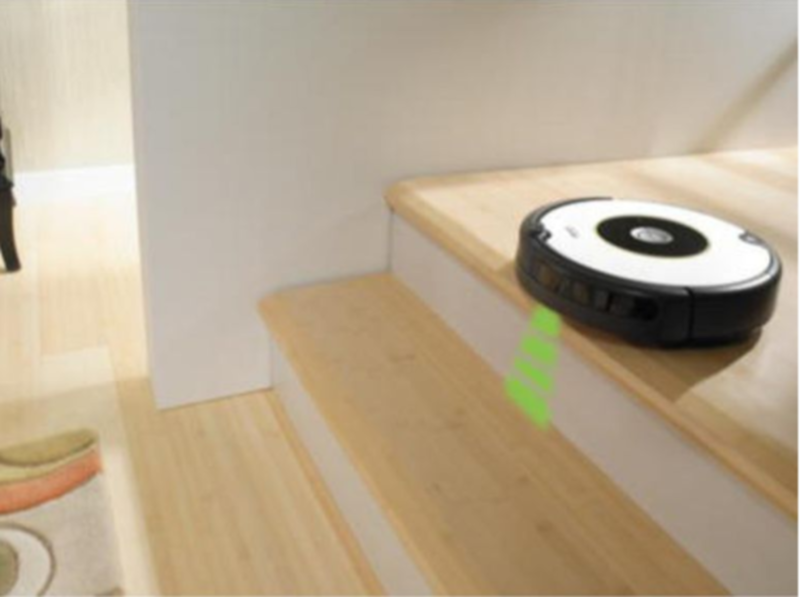 For the lazy and tech savvy ones, iRobot’s Roomba is the perfect tech gift to save time on cleaning and spend it doing what you love with who you love the most. Find it on Peddler and save up to 17% on RRP! Coffee lovers, this is the perfect gift to share. 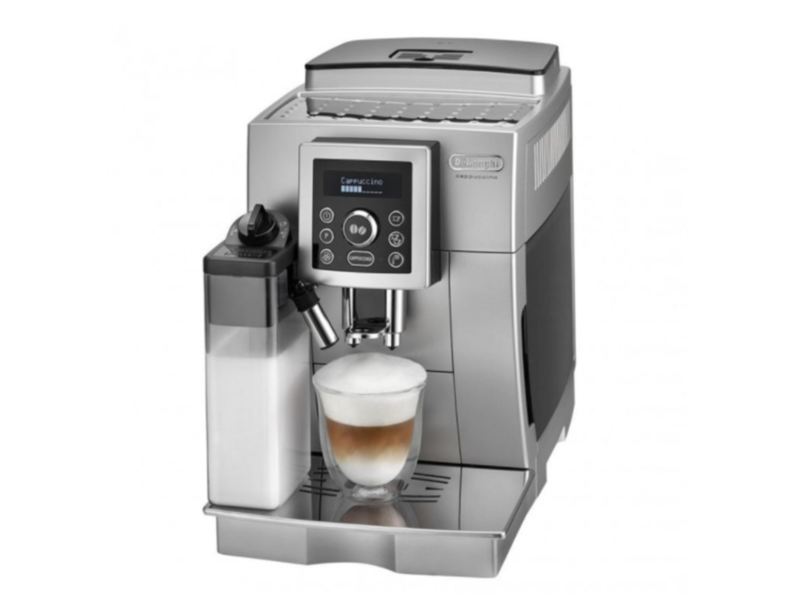 From the Italian masters of coffee comes this sleek, beautiful and high-quality machine delivering the barista experience to your kitchen. Lounge in your pyjamas together and treat yourself to a smooth espresso, or a perfectly foamy cappuccino. Mornings don’t get better than this. You can find this coffee maker for £730 in stores or take advantage of our special deals and purchase it for just £579 - what an absolute treat! Thinking of cooking a special meal for your Valentine? 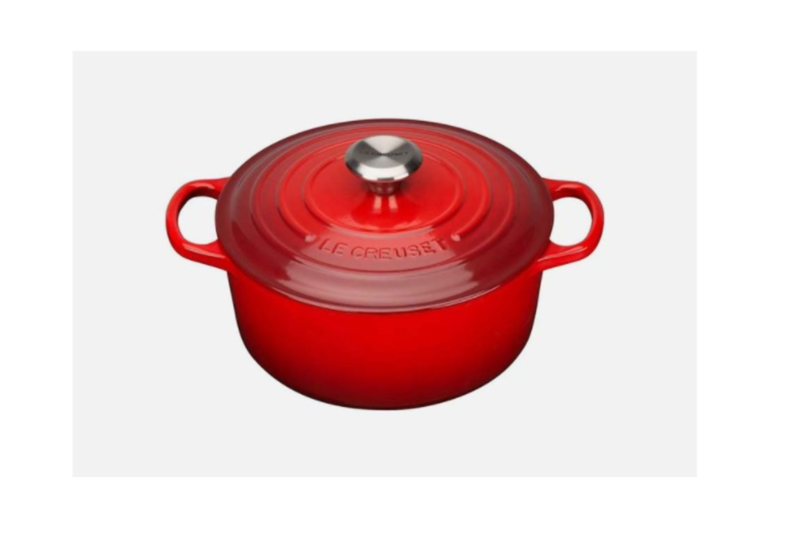 Take wining and dining with your partner to the next level with this timeless, high quality cast iron casserole from Le Creuset. Hand crafted and available in wonderfully eye-catching colours, this little jewel is bound to up your cooking and food pic game. Find it on Peddler and save up to 20% on RRP! This winter, nothing has been more rewarding and uplifting for my tired spirit than spending Friday nights all cozied up with my boyfriend, drinking tea and watching a TV show. These products are perfect to take that cosy magic to the next level. 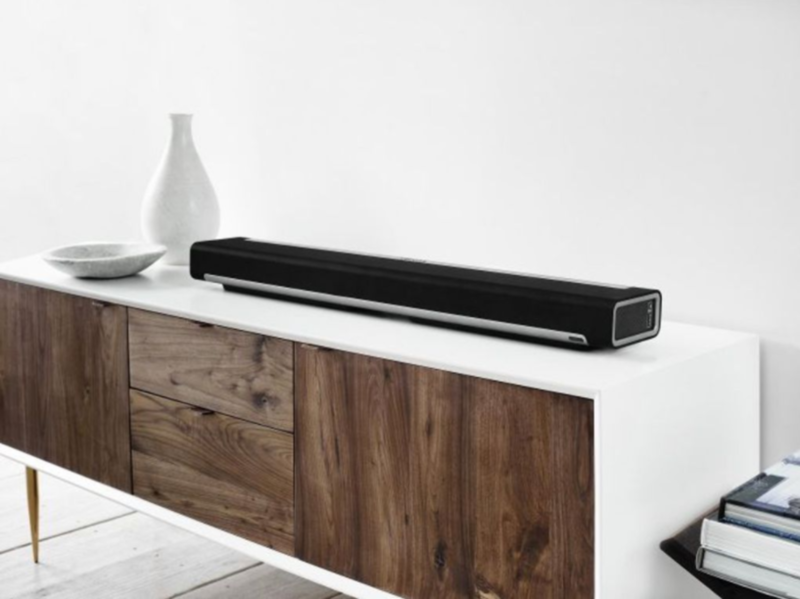 For the audiophiles and movie lovers, the SONOS Playbar is a full immersion in the world of perfect sound. From listening to your favourite albums and having a dance off in the living room (all the while being connected to all your favourite streaming services! ), to a full immersion in that suspenseful thriller that will have you both at the edge of your seats, this luxurious sound system is the perfect gift to celebrate free time together. Available on Peddler with up 13% discount on RRP! What’s a movie night without a cosy blanket? 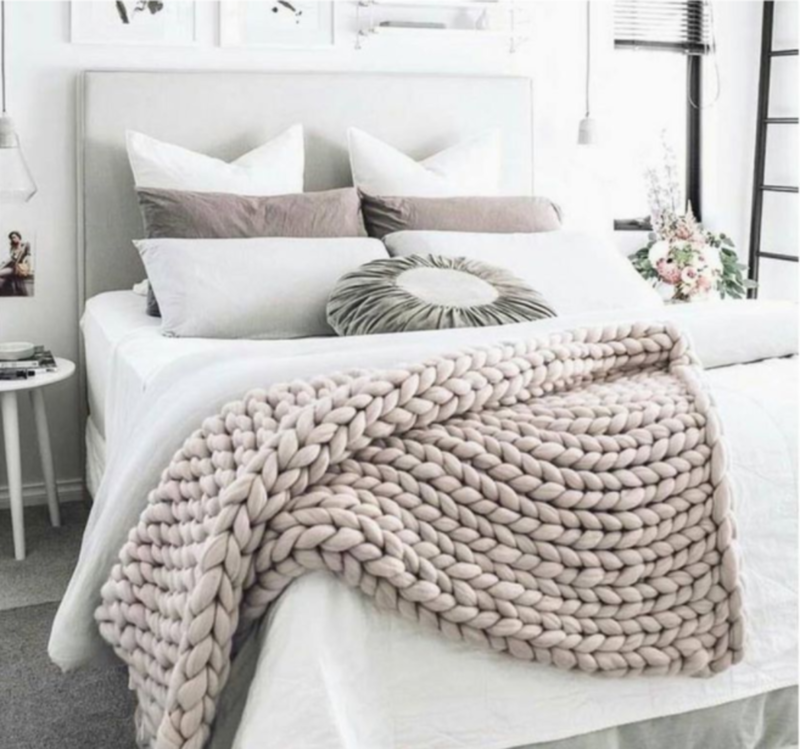 This super chunky blanket is 100% made of the warmest merino wool. It’s also 100% guaranteed to make you want to snuggle up on the couch together and never go outside again. Set the scene for your cosy weekends with these adjustable lights from Philips, the Dutch authority when it comes to quality lighting for your home. 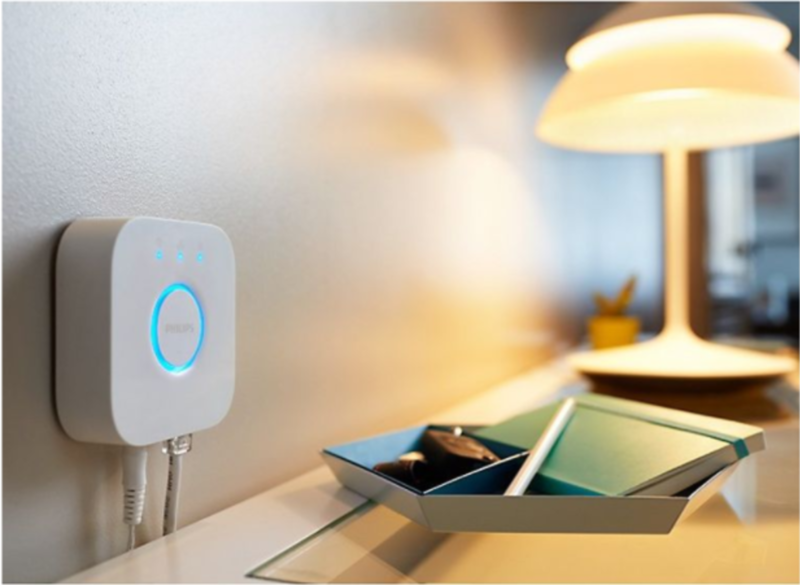 The lights can be dimmed at just the perfect hue to inspire naps or movie nights and can be easily controlled with the help of a remote. You can find them on Peddler, available with up to 11% discount on RRP - a total steal!